A Father's efforts often go unnoticed and celebrated. Can you ever thank him enough for all the things big and small that he has done for you? We guess not! Show gratitude to that one person who has dedicated his entire life to your prosperity and wellbeing with our collection of New year gifts for fathers. He has always been a superhero in your life and rightly so. He held your hand reassuringly when you went through grappling self-doubt and failure. 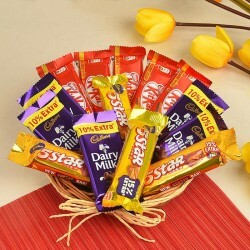 Searching New Year Gifts for Father never came as easy as now with MyFlowerTree at your service. He was the one to hold your finger and help you through difficult stretches of life. And he sure deserves a little appreciation when the time is ripe. Do your part and Send New Year Online Gifts to Father with us. Even the costliest of gifts sometimes fail in conveying love to your near and dear ones like a small personalised token of love do. Picking out gifts for fathers is a particularly agonising task. When it comes down to a dad, there is no limit to the sacrifices he is ready to make to ensure his kid's happiness. What do you give to a man, who has given you everything in life! If you are confused about what you must bring to your dad this New Year that would make him happy like never before, we are happy to be of use. The MyFlowerTree website offers a wide range of gift selection that is perfect for the occasion, and convey how much you love your dear dad just the right way. 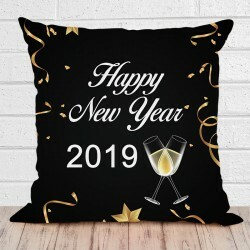 We offer an extensive range of new Year gifts like cakes, bouquets, mugs, cushions, chocolates, cookies, sweet boxes, candles, aroma sets and lifestyle accessories. 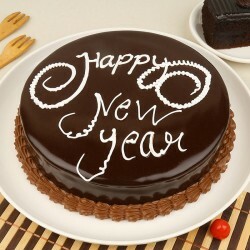 It is easy to Order New Year Gifts for Father from our revamped, easy to use website. 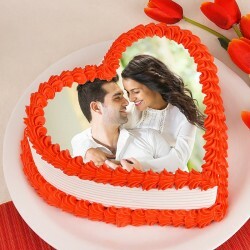 Avail New Year Online Gifts For Father and refurbish the bond of love you share. 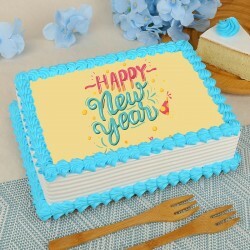 We at MyFlowerTree are happy to serve our patrons with avant-garde New Year gifts in 2019. 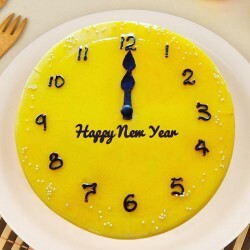 We offer delivery pan India and make sure that we abide by timings you specify. 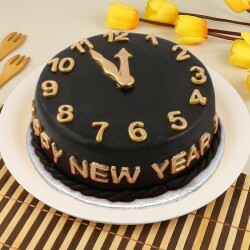 We offer New Year gift deliveries to all pin codes across India and even abroad. 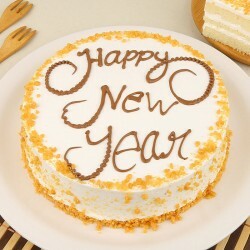 Let us add zest to you New Year this time.